The southernmost province of Sweden, Scania is a majestic destination for tourists. The province actually occupies the territory of a peninsula, being characterized by amazing landscapes. There are three fantastic national parks in Scania and some major urban destinations: Helsingborg, Malmö (the third largest city of Sweden) and Lund. Skåne County is almost coextensive with the territory of Scania. Malmö is the administrative centre of the county. 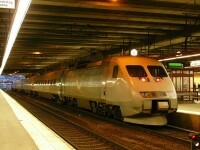 If you are interested in a journey to South Sweden, I recommend you not to miss a visit to Scania. Are you interested in the most famous highlights of Scania? Read the following guide to find out which are these. 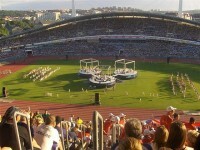 The largest city of the province, the popular Malmö is a famous tourist destination. 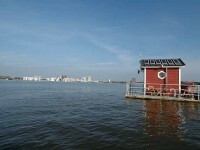 Malmö is a beautiful city, being abundant in unique buildings, landmarks and visitor attractions. From theatres to museums and churches, the city has some excellent sights to visit. 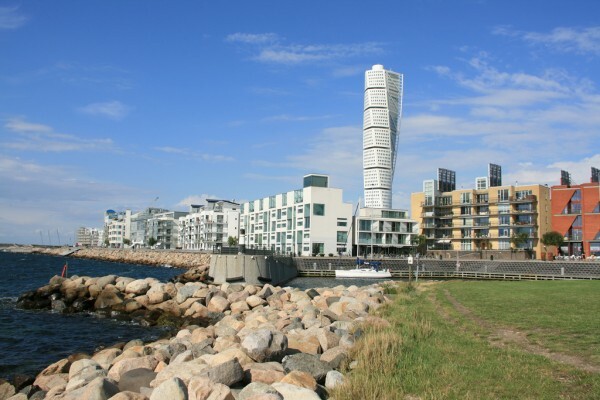 Malmö Castle, Malmö City Hall, the Øresund Bridge, St. Peter’s Church and the beach of Ribersborg are just some of the most important points of interest of the city. 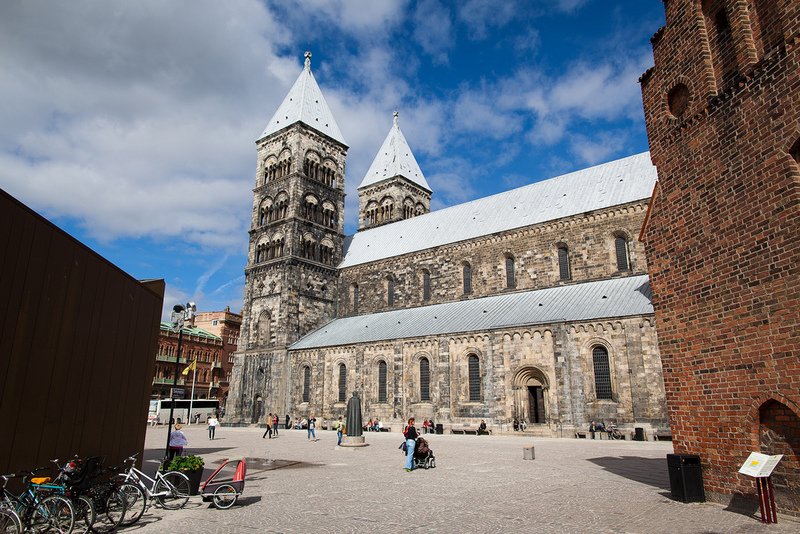 Famous for its cathedral, the wonderful city of Lund is another great urban travel destination of Scania. Many churches and monasteries have been built here during the 12th and 13th centuries. Today the main sights of the city are: the beautiful Lund Cathedral, the Cathedral School, the Grand Hotel, the Botanical Garden, the Liberiet and so on. 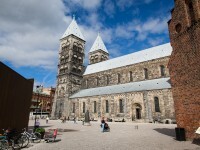 A truly remarkable city of the province is the beautiful Helsingborg. 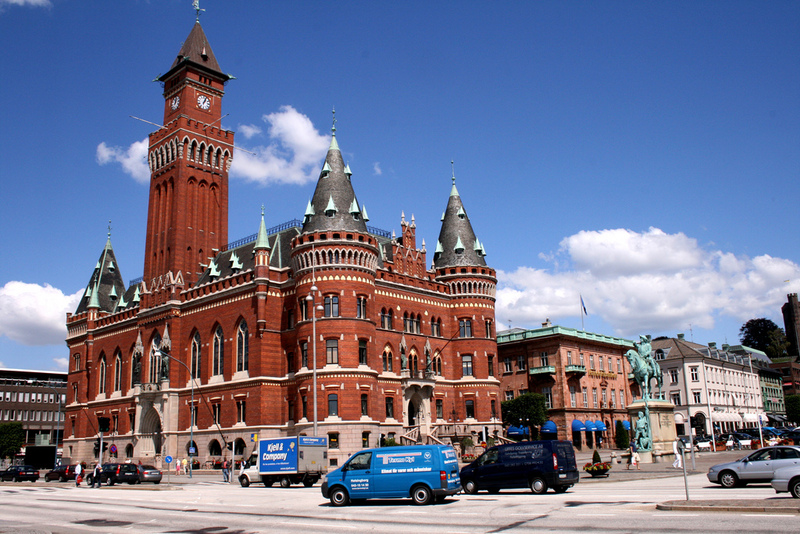 This city is considered to be the closest part of the country to Denmark. There are numerous points of interest here, too, including the Karnen Tower, the Church of St. Mary, Helsingborg City Hall, the waterfront of the city and so on. It is a must-visit destination of Scania which will surely make you an unforgettable experience. As one of the three national parks of Scania, the Söderåsen National Park is a fantastic natural attraction of the province. The national park surrounds the highest point of Scania (212 m) and is intersected by several valleys. The Oden Lake is one of the highlights of the national park. The flora and fauna of the park are also astonishing, including beech trees, oak trees, ash trees, numerous species of birds, bats and insects. The megalithic monument named Ale’s Stones can be found at Kåseberga. It is actually a “stone ship” of 67 meter, formed by 59 large boulders. The stones weigh up to 1.8 tons each. It is considered by many that the stones, just like Stonehenge, actually represent an astronomical calendar. This monument of Scania is an important tourist attraction of the region.